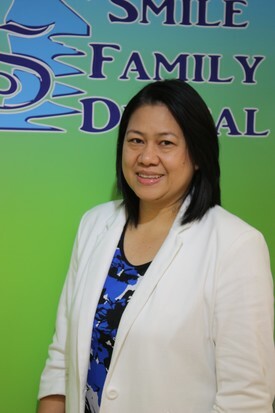 Dr. Mariefil Bacolod-Acojedo graduated Doctor of Dental Medicine in 2004 fro Cebu Doctor’s University. She earned 2nd place in the December 2004 Philippine Dental Board Examination. She was a Dental Extern in University of the Philippines – Phil. General Hospital specializing in Hospital Dentistry and Oral Surgery. 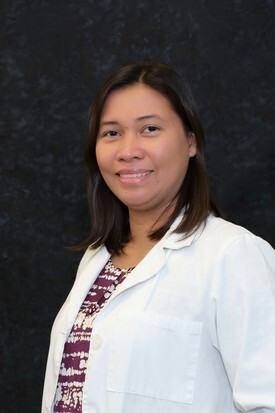 She wan a Dental Associate of Cebu Dental Care Center at the same time a professor and Clinical Instructor of Cebu Doctor’s University College of Dentistry for 7years. 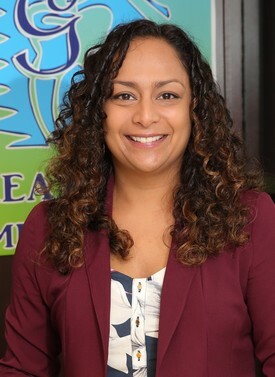 In Edmonton, she started as a Registered Dental Assistant for 3years. She then took the National Dental Examination Board and received her Dental Certification last September 2016. Few things she loves doing with her family are playing volleyball, going outdoors, swimming and travelling.